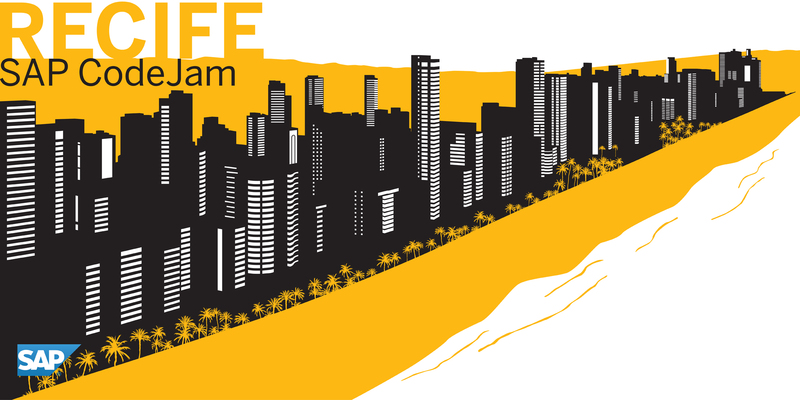 After SAP CodeJam São Paulo and Buenos Aires we receive the SAP Developers team in Recife on July 16th on the same of SAP Inside Track Recife – 2° edition. The topic is HANA Express Edition. To have more information about this solution please check the blogs Sap Hana Express Edition 2.0 or Hana Express Edition into a google spreadsheet and HANA Express Interviews by our Recife Codejam presenter Lucía Subatin. This is a great opportunity in northeastern region of Brazil to listen to a SAP Expert on 5 hours hands on session! Come to have fun, learn and create a networking with local SAP developers community! Don’t know much about SAP HANA, express edition? Not to worry, we will be sending out an email checklist with links to help you prepare for the event. 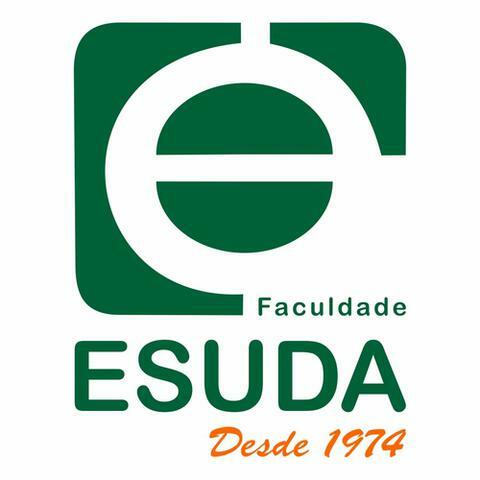 Thank very much to Esuda Post Graduation center for offering the space to host the 1° CodeJam in Recife. Will it be available online also ?